With years of experience and Triple Board Certification, he is only one of a few physicians in the world that can offer these services. 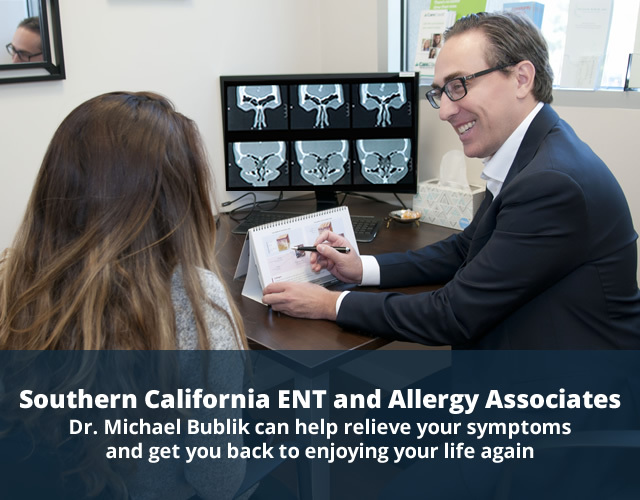 Dr. Michael Bublik founded SCENTAA to provide compassionate, cutting edge medical and surgical care for patients suffering from chronic allergies, facial pain, headaches or other sinus or ENT conditions. He has 10-plus years of experience diagnosing and treating patients with complex medical issues; Dr. Bublik is a respected member of the medical community and he is known not only for his expertise, but also for the caring attention he provides to his patients. Dr. Bublik’s busy practice offers hope for patients who have suffered for years and may not have found the appropriate care for their conditions. His records are filled with thankful patients who have experienced, following expert treatment, total relief of their sinus, allergy and ENT problems. 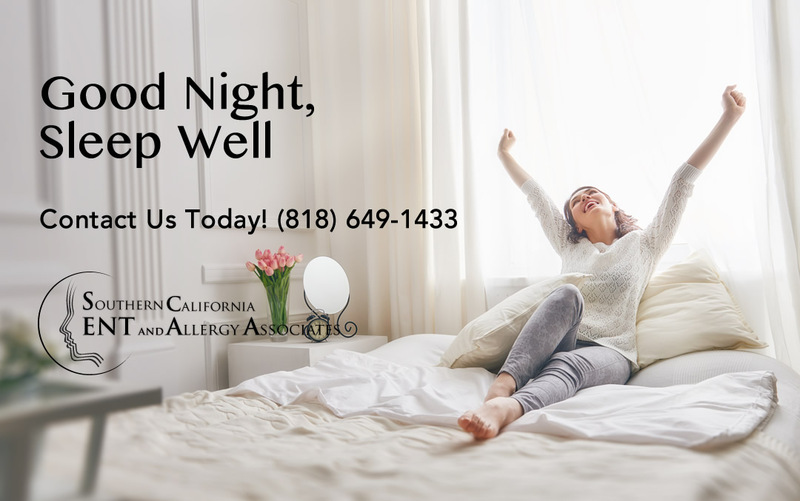 If you suffer from chronic allergies or sinus problems and are ready to finally live your life to the fullest, now it’s the right time to call Dr. Michael Bublik’s office and schedule an appointment or call (818) 649-1433. Michael Bublik M.D. 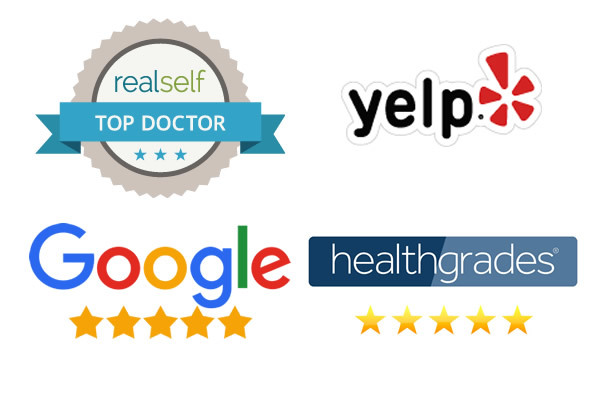 has been awarded RealSelf Top Contributor status; this recognition is awarded to a select group of doctors who have demonstrated an ongoing commitment to answering consumer questions, and are transparent about their level of service by encouraging their patients to post unbiased reviews and ratings. Balloon sinuplasty is a procedure that has helps patients find relief from chronic sinusitis and chronic nasal congestion. 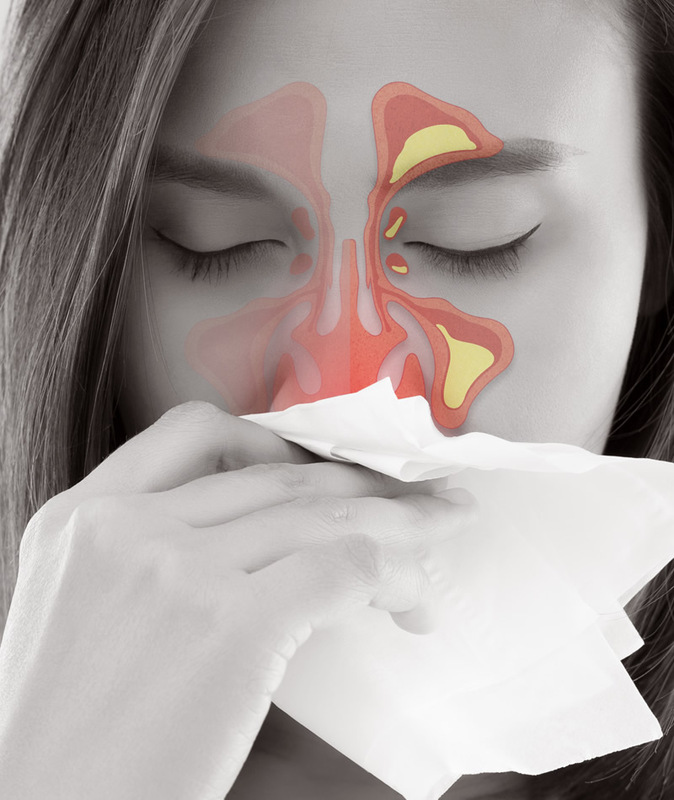 Allergies can cause severe sinus and breathing issues. We offer diagnosis and treatment of allergies in the office. Comprehensive ENT care in an environment that prides itself on clinical excellence and compassionate, patient-focused care. Are you suffering with miserable symptoms such as sinus pain, headaches, sinus pressure, or chronic sinus infections? Have you been to doctors who prescribed medications that did not provide long-term relief? Has your quality of life and relationships been affected by the sinus pain and other annoying symptoms that prevent you from living the life you deserve? 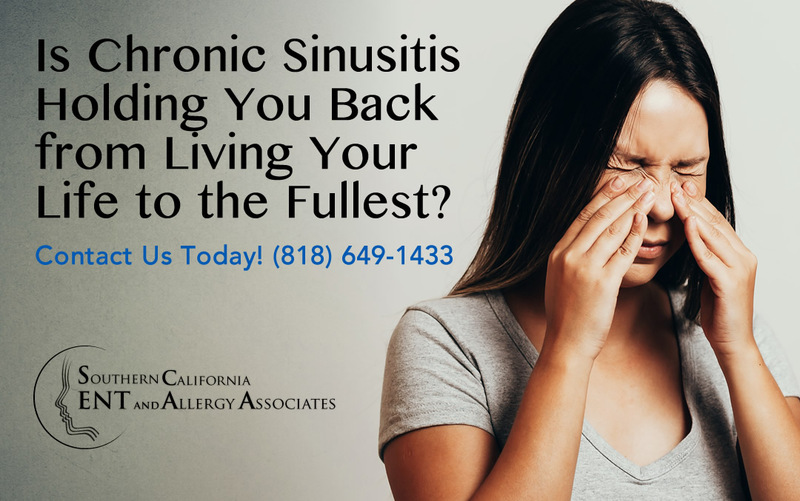 If so, you might be suffering from chronic sinusitis or rhinosinusitis and you owe it to yourself to seek a medical approach that will finally offer you the relief that you deserve to get you on track to living life to the fullest. Is Chronic Sinusitis Holding You Back from Living Your Life to the Fullest? 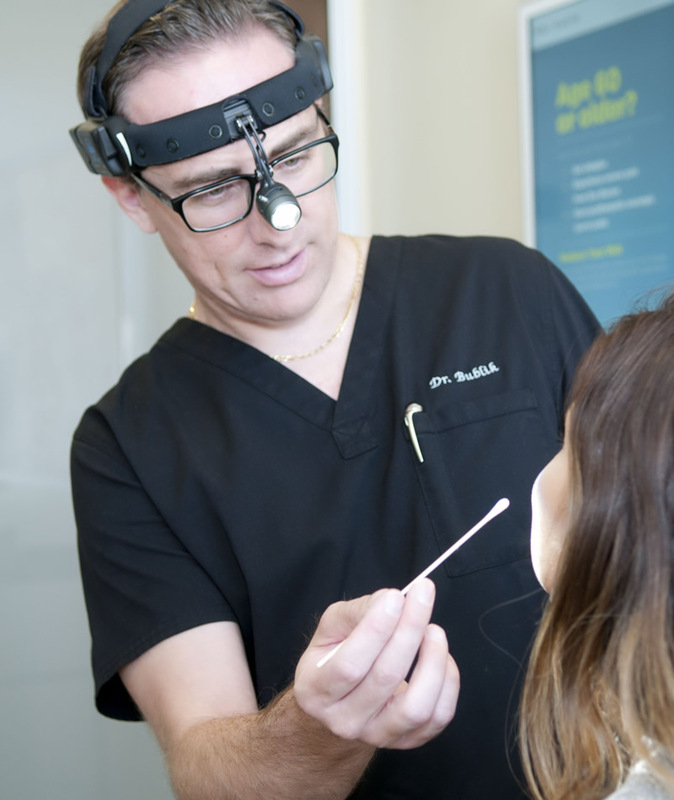 Dr. Michael Bublik, a widely-published and highly respected ear, nose and throat (ENT) specialist with triple board certification in otolaryngology, allergy, and facial plastics, sees many new patients in his busy private practice who are long-time sufferers of chronic sinusitis. These patients often suffer with multiple symptoms that detrimentally affect their ability to enjoy life to the fullest. 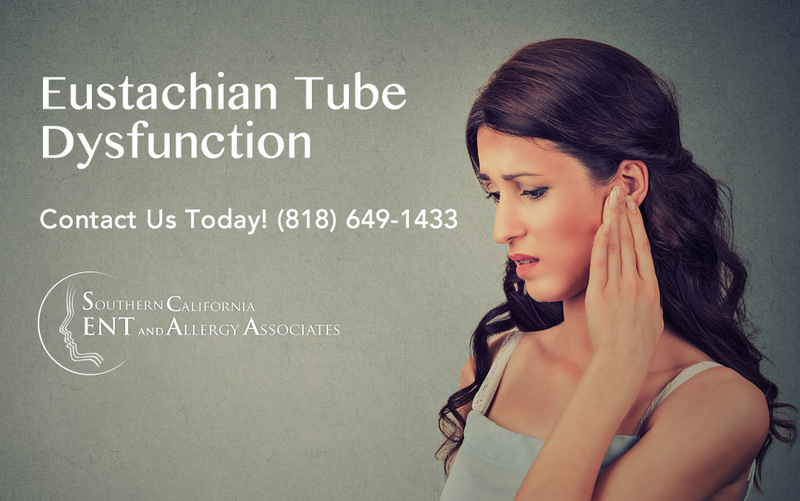 Some of the bothersome symptoms include face pain, face pressure, chronic sinus headaches, difficulty breathing through the nose, fatigue and sleep problems caused by difficulty breathing. 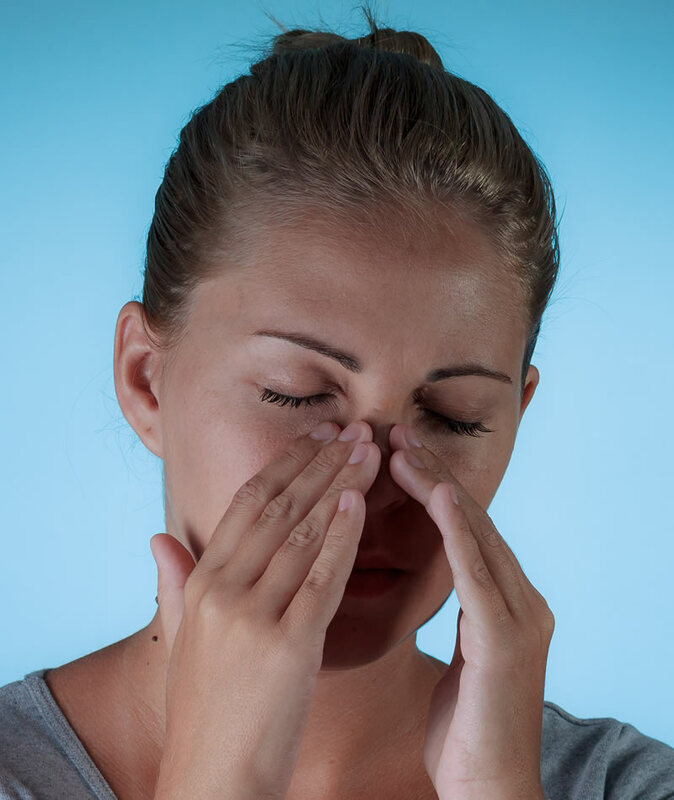 Is Chronic Sinusitis Holding You Back? Although snoring is the subject of many jokes, snoring is no laughing matter. Snoring, often associated with middle-aged overweight men, is more prevalent than you’d think. In fact, studies estimate that 45 percent of men and 30 percent of women snore on a regular basis. It can affect not only the snorer’s sleep, but also the sleep of a spouse and other family members sleeping nearby. It’s also important to keep in mind that snoring may be a sign of a more serious condition known as obstructive sleep apnea (OSA). With the year-end holidays coming up, some people are already dreading their upcoming air travel. High altitude flying can cause a variety of physical symptoms, despite the high-quality pressurization systems available on modern aircraft. During take-off and right after the pilot announces that the plane has begun its descent for landing, some passengers feel painful sinus and ear pressure that causes them to hear muffled sounds. With the year-end holidays coming up, some people are already dreading their upcoming air travel; unlike most travelers, they are not concerned about the long security lines, the delayed flights, the cramped seats in the planes or the rude fellow passengers. 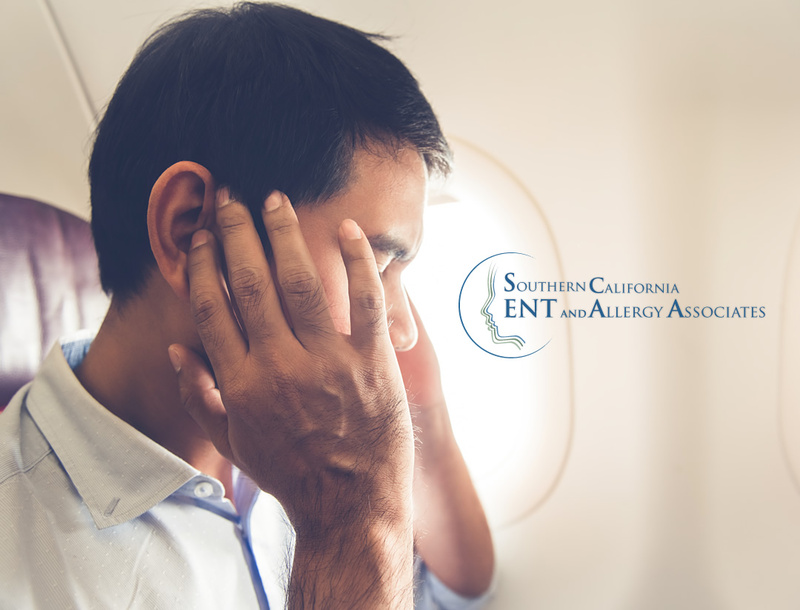 What makes them uneasy is the painful ear pressure and blockage, or sinus pain, that they feel right after the pilot announces that the plane has begun its descent for landing.